Cannabidiol (CBD) is probably the best known cannabinoid in the cannabis plant, along with THC. Although the two compounds share the same roots, they don’t carry the same traits and their effects on the human body are very different. THC is the compound that makes one high and does this by binding to the CB1 receptor in the brain. It does provide some health benefits thanks to its analgesic, anti-inflammatory and neuroprotective properties, but the side effects usually outweigh the benefits. 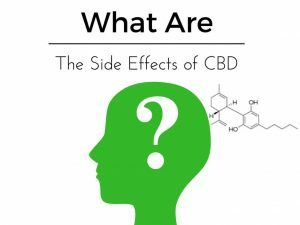 This is why THC is not regarded as a suitable treatment solution for many applications with CBD often a better option as CBD has fewer side effects. CBD on the other hand has a greater affinity to the CB2 receptor, interacting differently with the nervous system without eliciting any psychoactive effect. Instead, CBD health benefits are numerous, including antioxidant, antiemetic, anticonvulsant and anti-tumoral properties. 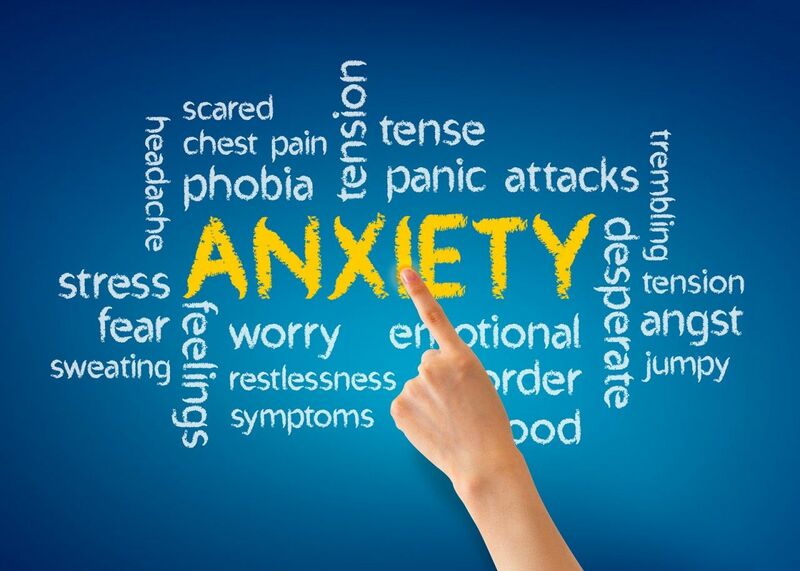 Moreover, CBD counteracts the psychoactivity of THC and acts as a natural antidepressant and neuroprotective agent. We won’t detail these aspects here, but you can read our previous articles to learn more about the positive effects of cannabidiol and about the differences between THC and CBD. 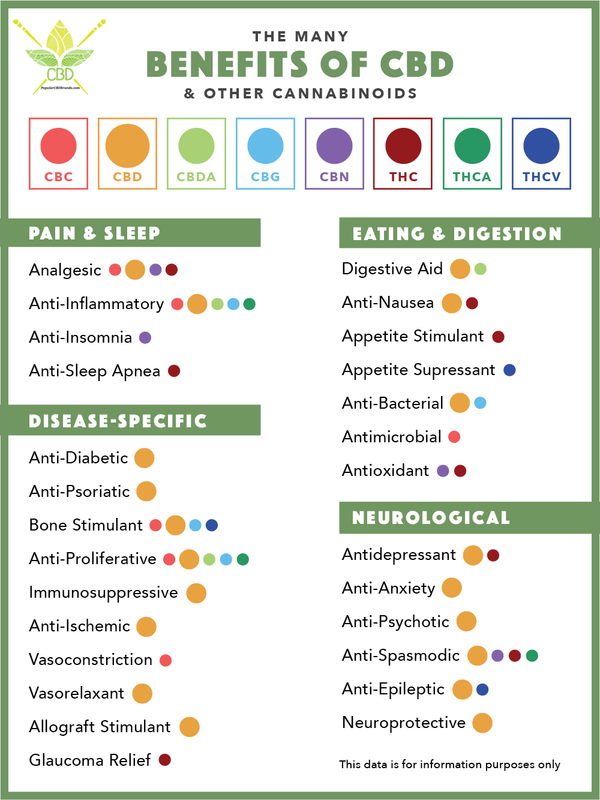 For now, let’s return to CBD side effects and it’s actions and interactions inside the human body. There are dozens of studies that demonstrate the effectiveness of cannabidiol in treating various conditions. Most of these studies conclude that this cannabinoid is safe and virtually free of side effects. However, the NCBI study does mention some potential side effects for cannabidiol, such as the inhibition of hepatic drug metabolism and decreased activity of p-glycoprotein. CBD can indeed interact with a series of pharmaceuticals, as it inhibits the activity of some liver enzymes called cytochrome P450. This family of enzymes metabolizes most of the pharmaceutical drugs used to treat humans. 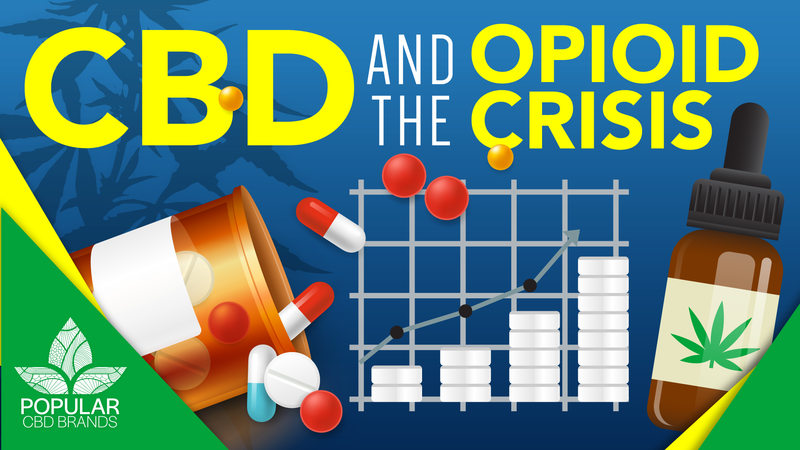 If one takes high doses of CBD, the cannabinoid can temporarily neutralize the activity of P450 enzymes and thus alter the way drugs are metabolized inside the body. This action of CBD can be regarded as a side effect, but it’s not always a negative trait, as the deactivation of P450 enzymes is one of the mechanisms through which CBD neutralizes THC as well. Putting this in perspective, eating a portion of grapefruit would have a similar effect on the aforementioned liver enzymes. So this should be viewed as a minor side effect of cannabidiol. However, if you are taking pharmaceutical drugs and wish to take CBD, you should discuss any potential complications regarding reduced P450 enzyme activity with your doctor and/or pharmacist. Another reported side effect of CBD administration is an unpleasant dry sensation in the mouth. This effect seems to be caused by the involvement of the endocannabinoid system in the inhibition of saliva secretion. A study published by Argentinian researchers back in 2006 showed that cannabinoid receptors (type 1 and 2) are present in the submandibular glands which are responsible for producing saliva. The activation of these receptors alters the salivary production, leading to mouth dryness (also referred to as “cotton-mouth”). Dry mouth will pretty much just make you thirsty. Early research suggests that CBD taken in high doses may worsen tremor and muscle movement in Parkinson’s disease sufferers. Yet, there are also studies that suggest that cannabidiol is safe and well-tolerated by patients affected by this condition. If this occurs, reducing the dose should reduce this potential side effect. Parkinson’s disease sufferers should consult their doctor before taking CBD and also begin any regimen by taking smaller doses. Higher doses of CBD oil can cause a small drop in blood pressure , usually within a few minutes of the CBD entering your system. This drop in blood pressure is often associated with a feeling of lightheadedness. If you are taking medication for blood pressure, you should consult your doctor before taking CBD. This can be caused by the drop in blood pressure that can affect those using higher doses. This side effect of CBD is temporary and can often be resolved by drinking a cup of coffee or tea. In higher doses, CBD can cause drowsiness. If you are affected this way, you should not operate machinery or drive a vehicle. In most cases however, CBD is a wake-inducing agent.